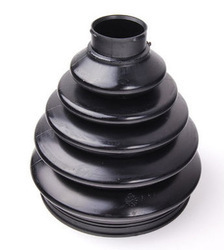 Leading OEM Manufacturer of cv boot, cv joint boot, rubber bellow boots, rubber dust bellow cover boot, rubber expansion bellow boot and horse rubber boot from Delhi. The CV Boot is a ribbed, rubber flexible boot that keeps water and dirt out of the joint and the special grease inside the joint. Material: NEOPRENE, EPDM, NBR, NATURAL ETC. The Constant Velocity boot or the CV boot is the rubber casing that you can find covering your CV joint at the CV axle of your car. 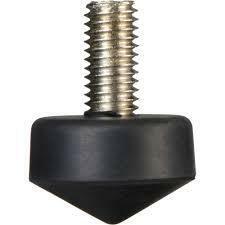 They are all part of the shaft assemblies used in front-wheel-drive and four-wheel-drive vehicles. In the case of four-wheel-drives, they are called half-shafts because there is one assembly each for the front and rear portions of the vehicle. The shaft assemblies supply torque to the wheels while they are turning and to the suspension while it is moving up and down. The CV boot protects both the inner and outer portions of the CV joint and keeps away water, pebbles, and other road dirt from entering into and damaging it. 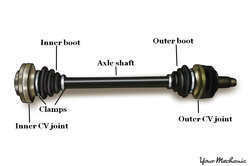 The inner CV joint controls changes in suspension and ride height, while the outer one provides even torque transfer. So when the boot is ripped or cracked, the lubricant inside it could spread and mix with the dirt, damage the joint even more, and affect steering and suspension. 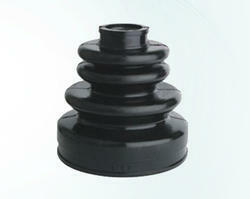 Damage to the CV boot leads to damage to the CV joint, sooner or later. 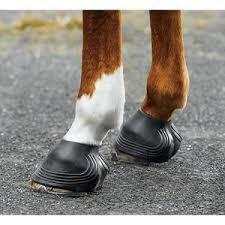 It is therefore wise to attend to the littlest sign of defect in the CV boot immediately. Doing so could save you money because the CV joint is much more expensive to replace. You will know that something is wrong with your CV boot when you hear of a clicking sound while your wheels are turning and feel a shudder while you are accelerating or decelerating. Replacement CV boots and joints are readily available in stores and you may want do the job yourself if you want to save money. Some car owners find it more practical to replace their CV axles along with their CV boots. You should consider it, too, after calculating the costs.